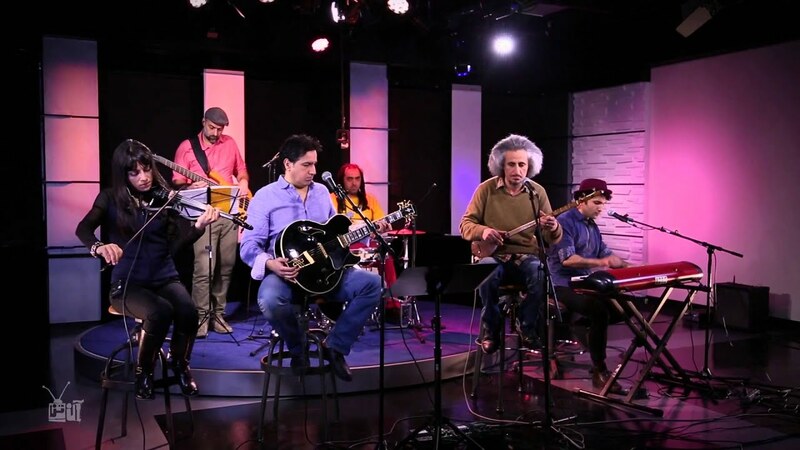 Born in 1976 in the Khorasan province, one of the epicenters of poetry and music in the north east of Iran, Mohsen Namjoo is a singer, songwriter, music scholar and setar (traditional Persian lute) player currently based in New York City. 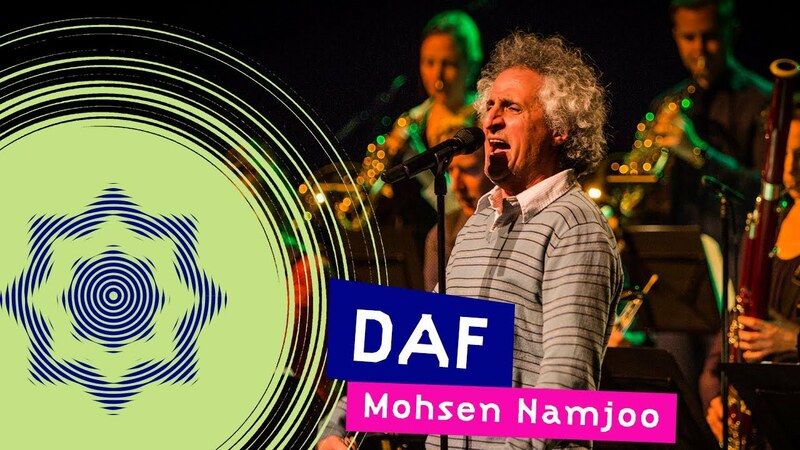 Hailed as “the Bob Dylan of Iran” by the New York Times, Namjoo is considered a visionary artist who speaks for the youth in Iran. Seamlessly blending Classical Persian music and scales with electric guitar, Rock and Blues vocal techniques with Persian avaz (singing), he fuses the ancient with the current. His unique vocal style and effortless mix of music from east and west have made him an iconic persona in contemporary world music. Since his arrival in the U.S. in 2011, Namjoo has been touring the world to sold out concerts at prestigious halls including Palace of Fine Arts, San Francisco; Conservatorio Sala Verdi, Milan, Italy; Disney Hall and Mark Taper Forum, Los Angeles, Barbican Hall, London, Symphony Space NYC, Volkswagen Arena Istanbul and many more. He is one of the few middle eastern artists who has followers all across the world. Namjoo has released 11 albums and over 20 singles. His latest album, On the String of the Tear's Bow was released in March 2018.